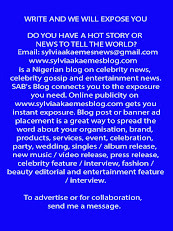 Peter Okoye has lashed out at those calling for his arrest over his comment as he called them mad and foolish people. Peter Okoye of Psquare group has reacted to recent calls for his arrest made by the APC Youth Renaissance group. Peter had criticized the government following reports that the Federal Government of Nigeria is planning to ban the shooting of videos and films abroad. 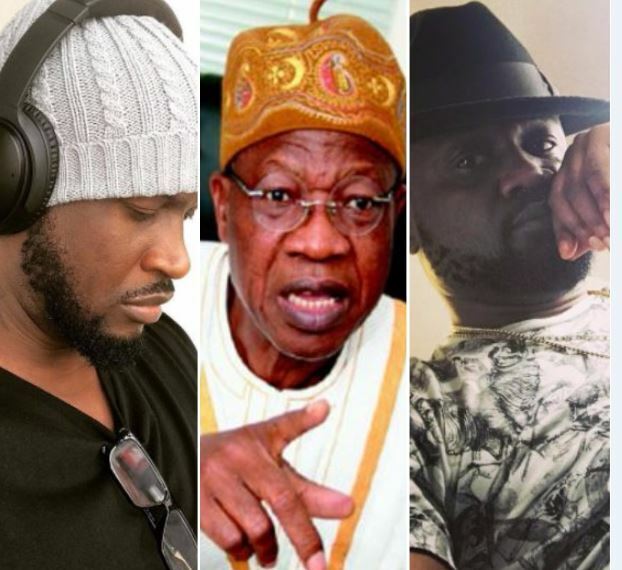 However, while calling for Peter's arrest in a statement signed by its national secretary, Collins Edwin, APC Youth Renaissance group described Peter Okoye as a "son of darkness" for ‘insulting the Federal government of Nigeria' over a ban on shooting of videos and films abroad and urged the government to arrest him. Replying to the call for his arrest, Peter who seems unmoved by the statement, made a mockery of the APC Youth group urging them to order some food alongside the arrest.